Holds a Utah state professional license and a level 3 Utah state educators license. Is a member of the Utah Speech & Hearing Association. 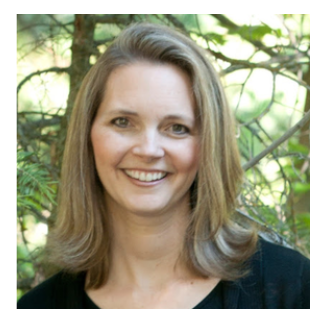 Jen has a bachelor's degree in Speech and Hearing Sciences from the University of Utah and is a certified teacher.